Jenna graduated with a First Class BSc (Hons) degree in Sports Science & Physiology from the University of Leeds in 2005 and went on to gain a place on the accelerated pre-registration Postgraduate Diploma in Physiotherapy at the University of Huddersfield. Jenna began her first band 5 post at Mid Yorkshire NHS Trust in August 2009. 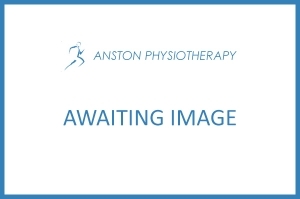 Jenna worked with Doncaster Rovers Football Club Centre of Excellence between 2008-2012 running injury assessment and treatment clinics and pitch-side cover. 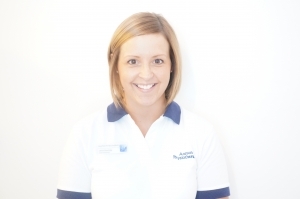 In August 2012 Jenna joined the team at Anston Physiotherapy. 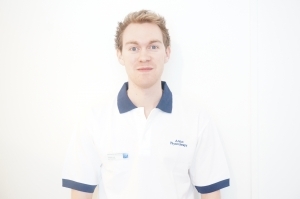 For the past 4 years she has specialised in Musculoskeletal Physiotherapy as her specific area of interest. Jenna also works in the NHS as a senior physiotherapist. In this role she assesses and treats a range of musculoskeletal and orthopaedic pathologies (acute/traumatic, GP referrals and elective surgical patients) in an outpatient setting. 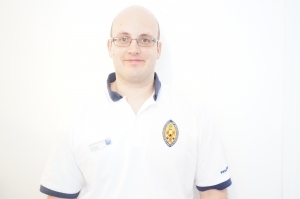 Treatments modalities Jenna may use include: manual therapy and joint mobilisations, taping, electrotherapy, exercise programs and advice & education.